If you use online sites to buy or sell items and the transaction requires you to meet face-to-face with a stranger, the Springfield Police Department would like to remind residents to meet in a safe and public location. 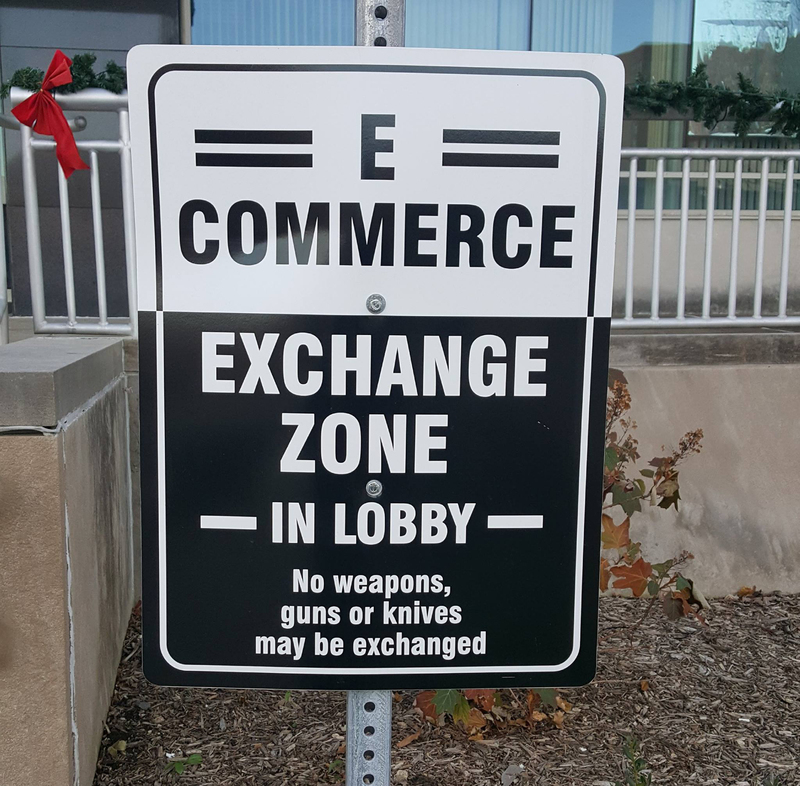 The City of Springfield offers an E-Commerce Exchange Zone in the lobby of the Police Department located at 800 E. Monroe. Transactions are encouraged during regular business hours but the lobby is open from 8:00 a.m.-10:00 p.m. The inside lobby is monitored by surveillance cameras. No weapons, guns or knives may be exchanged. 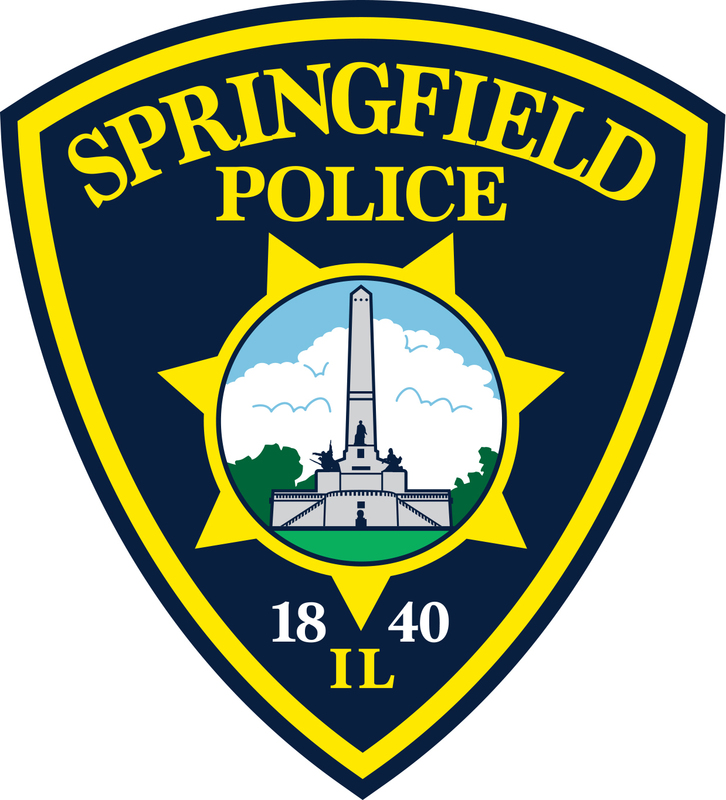 The Springfield Police Department provides a variety of services to our residents to help keep our community safe. From checking on the outside of your home while you are on vacation to helping you start a Neighborhood Watch program, the Springfield Police offer a variety of programs called Project Safe Neighborhoods. Residents are encouraged to review the services and reach out to the department today. Springfield Police Officer Chris Jones, a veteran of the department for nearly 14 years, was named the first Homeless Outreach Team (H.O.T.) officer this past January. Thank you to the SJR for their article highlighting Officer Jones’ daily work. Do you have children interested in learning about law enforcement? 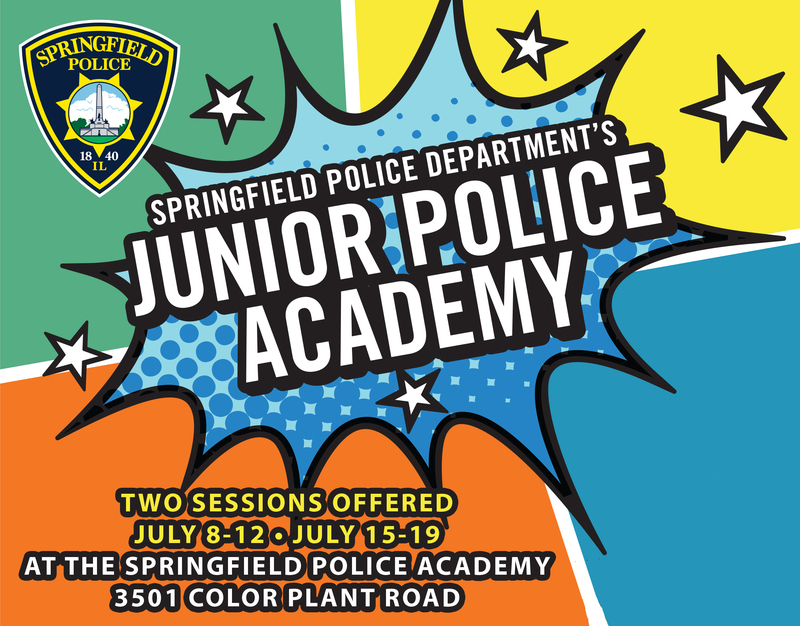 The Springfield Police Department is now accepting applications for the 2019 Junior Police Academy. 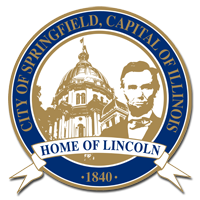 This free program gives children 8- to 12-years-old the opportunity to learn about the Springfield Police Department by participating in activities at the Springfield Police Academy. There will be two one-week sessions offered; one beginning July 8 and the other on July 15. The deadline to apply is June 28, 2019.